German investigators did not rely on evidence provided by U.S. prosecutors when deciding this week to expand a probe into former Volkswagen CEO Martin Winterkorn to include potential fraud charges related to VW’s diesel emissions scandal. Klaus Ziehe, who speaks on behalf of the public prosecutor’s office in Brunswick, Germany, the jurisdiction responsible for VW’s nearby headquarters in Wolfsburg, on Friday rejected speculation that this week’s raids of 28 offices and private residences were triggered by tips they received from their American colleagues. The German investigation also has been expanded from 21 to 37 people, Reuters reported on Friday. “Expanding [the probe to include more suspects] was the result of our own investigations, in other words our own interrogation of alleged witnesses and our own analysis of the data,” Ziehe told Automotive News Europe by phone. Ziehe, himself a senior prosecutor with the Brunswick office that is leading the investigation in Germany, rejected speculation that VW executive Oliver Schmidt, arrested earlier this month by U.S. law enforcement officials in Miami on charges of fraud, may have been the source of additional information that implicated Winterkorn. German tabloid Bild, the nation’s most read daily, reported that Winterkorn’s villa in Munich had been searched in the process. The former CEO had recently provided testimony in front of an investigative subcommittee in Germany’s parliament that he had only gained knowledge of the diesel emissions cheating defeat device software in September 2015. The device is designed to allow emissions controls to run during testing, but turns off the controls when a vehicle is driven in normal conditions. An emissions study in the U.S. by West Virginia University had detected the irregularities in March 2014. 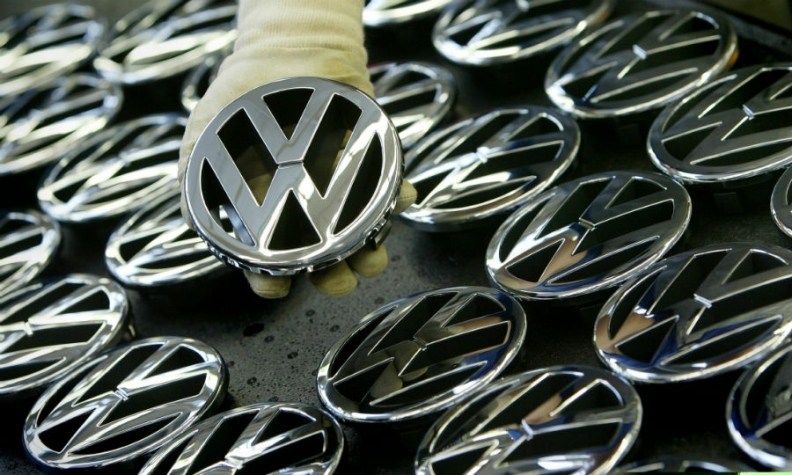 The U.S. Department of Justice has charged seven current or former VW executives in the ongoing fraud investigation. Schmidt is being held without bail in Miami. An engineer named James Liang is awaiting sentencing in Detroit. The other five are in Germany and the U.S. has expressed interest in attempting extradition.